Ritika Pvt. Ltd. can ship your goods to virtually any address in the world. We have a standard negotiated rate with DHL, which is uniform across the world at any given point of time and our shipping charges are based on the weight of the garment(s) purchased. We provide free international shipping for orders above $180/INR 12000. Shipping rates are subject to revision as and when DHL changes its rates. You will be notified in advance prior to new shipping rates coming into effect. We endeavour to deliver your order within 1-2 weeks, however due to unforeseen circumstances, the dispatch of your order can take up to 7 business days. You will be intimated via email upon dispatch of the order. Once the order is dispatched, it normally takes 2-5 business days for delivery within India and 7-10 business days for deliveries outside India. Unforeseen circumstances on the logistics provider’s end may cause delays for which Ritika Pvt. Ltd. is not liable. You may be subject to import duties that are levied once the package reaches your country. Additional charges for customs clearance must be borne by you; Ritika Pvt. Ltd. has no control over these charges and cannot predict what they may be. Customs policies vary widely from country to country, you should contact your local customs office for further information.  Additionally, when ordering from www.ritukumar.com, you are considered the importer on record and must comply with all laws and regulations of the country in which you are receiving the merchandise.